We are Alex and Stefan – we are a gay couple who loves to travel, who enjoys good food and most importantly – we are obsessed with Escape Rooms. This blog was not created as an Escape Room Review hub, but to share stories about out lives. 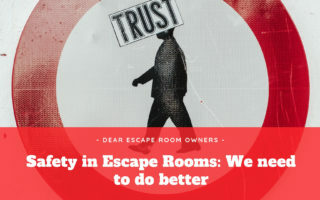 Right now, we mainly publish Escape Room Reviews though, because it does occupy most of our travel time. We hardly ever come to a country without checking out at least some local Escape Rooms. 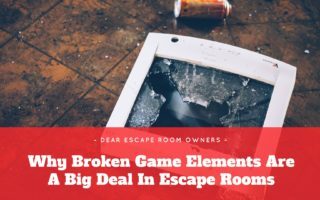 That’s how our Escape Room Guide was born and has now grown into an Escape Room Enthusiast Review Hub. We write those Reviews about our personal experiences in these rooms – and those might be highly subjective. We do not see ourselves as the ultimate voice or the one and only opinion – if you disagree with one of our Reviews, you are always invited to voice your own opinion in our comment section. If you are an owner and you have a problem with one of our Reviews, please feel free to contact us for further details, we are always happy to share more details, if you are interested. This is a personal blog and we do not offer paid content. However, we do sometimes get invited to Escape Rooms, which means we either get a discount or we get a game for free. Although this means it will definitely raise the chance that we actually check out the room, it will not influence our Review or Rating. If we don’t like the room or not, we will write about the experience we had. 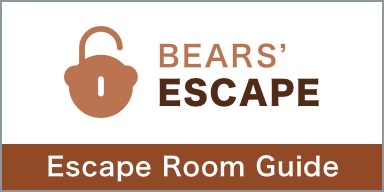 Do you have questions about Escape Rooms or would you like to contact us about a Review?